The theme for this year's LSBU Family Annual Wellbeing Day is 'Try Something New' which ties in nicely with our 5 Ways to Wellbeing and we'd love you to join us to find out more. Andy Ramage, former professional athelete and Founder of One Year No Beer, will be joining us to talk about the 28 Day Alcohol Free Challenge and his own experiences of taking a break from alcohol when there's so much social pressure around drinking. As one of the UK's lead habit changing experts, it's exciting to welcome Andy to LSBU! Our second keynote speaker is Dr. Mark Williamson, Director of Action for Happiness - a movement committed to building a happier and more caring society. Mark will be discussing the concept of Gratitude - the practice of noticing and appreciating the positives in the world, particularly in your own life. There is an abundance of research to show that doing this daily can have a huge impact on your health and wellbeing so we're very grateful that Mark is able to join us. 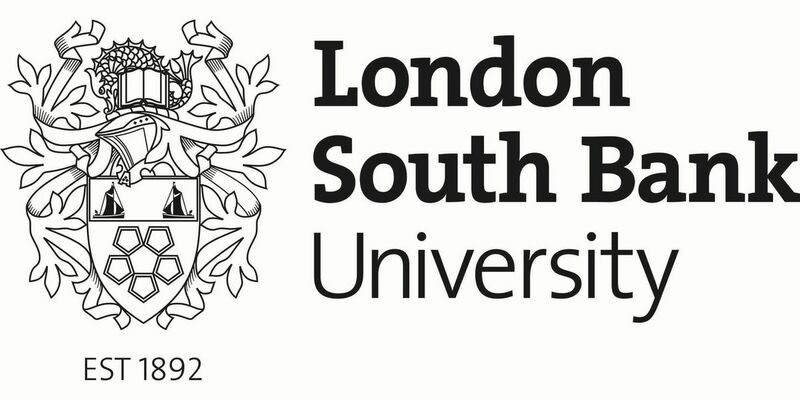 We will be launching an innovative corporate health and wellbeing solution which is one of the most exciting and progressive developments for LSBU's staff wellbeing programme so watch this space! This will be followed by a panel discussion and Q&A with our Health and Wellbeing team. You'll find various health and wellbeing focused exhibition stands in the Keyworth Centre lobby and mezzanine from 11am - 2pm as well hydration and fruit stations. We hope you'll join us to find out how trying something new can benefit you and your wellbeing! 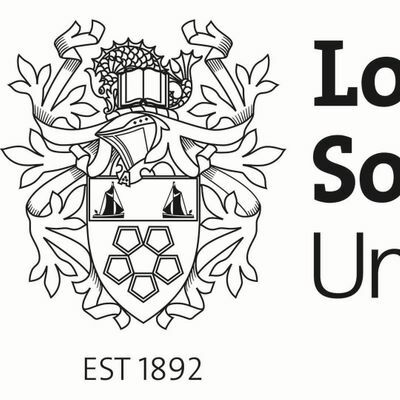 This event is only for LSBU staff and staff from the LSBU Family Group Institutions: Lambeth College, UAE, UTC.